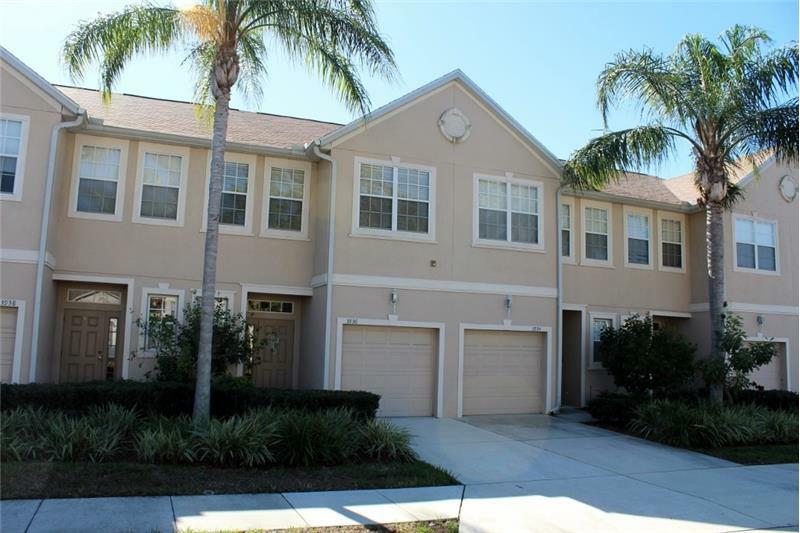 Beautifully maintained townhouse (with garage) for rent in the heart of Sarasota. Located in a gated community, this 3 bed 2 bath home is only about 5 miles to Siesta Key and 6 miles to downtown Sarasota. Easily head to the beach for a couple of hours or simply sit back and relax by the community pool which is just a few steps outside your front door. Districted for A -Rated schools including Sarasota Middle and Riverview High. Best of all, the unit is pet friendly! Call today to schedule a showing. Rentals like this dont last long!